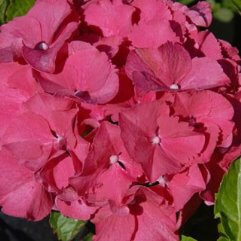 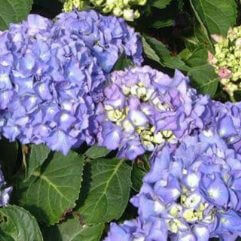 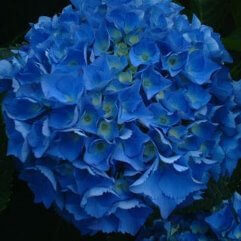 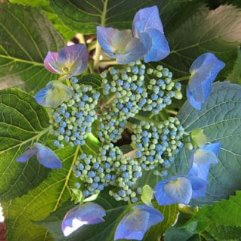 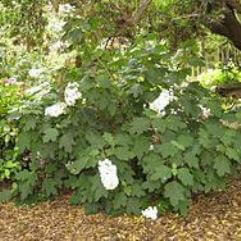 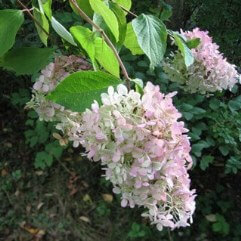 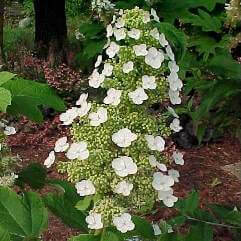 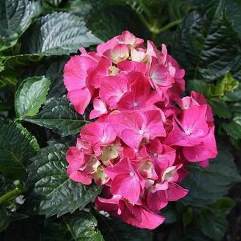 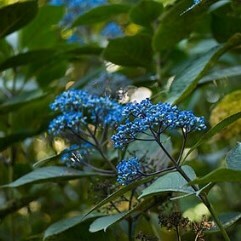 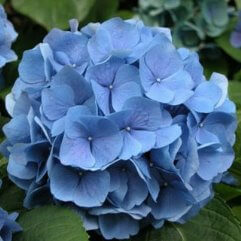 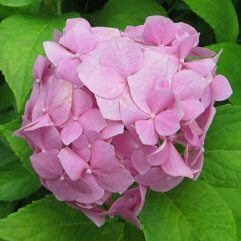 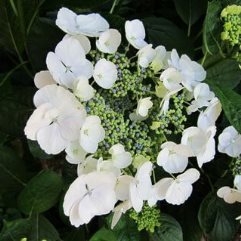 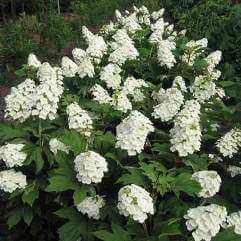 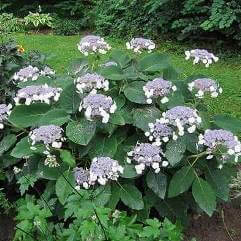 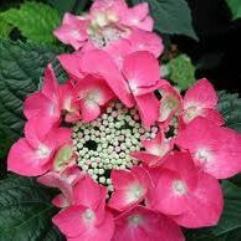 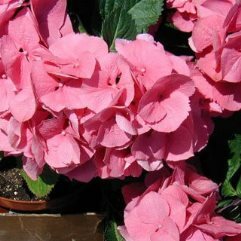 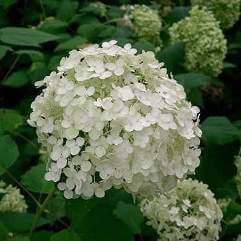 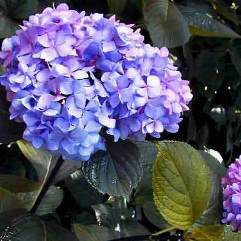 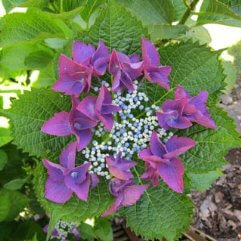 A beautiful Hydrangea that climbs up or along. 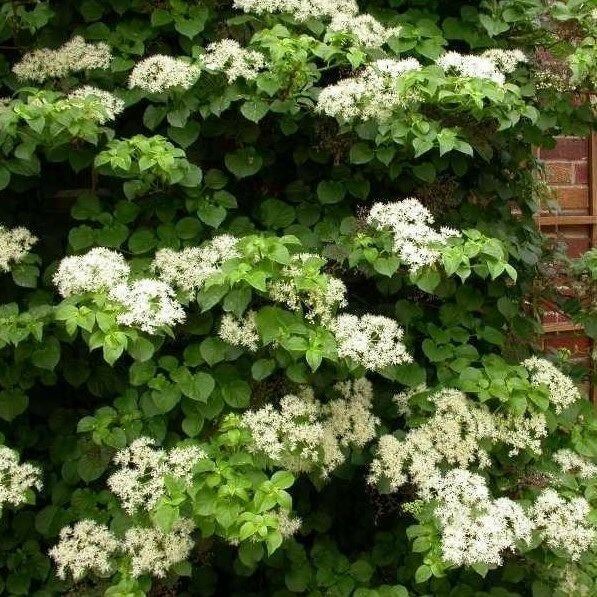 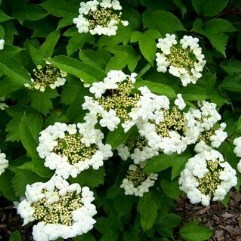 Make sure you have a firm base for this vigorous climbing plant. 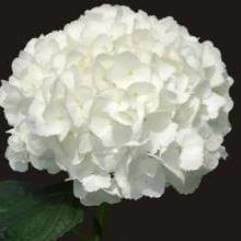 Height 3 - 5m. 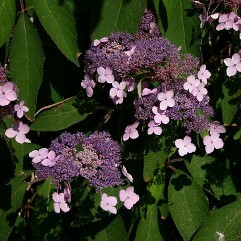 Width 3m.